Are you ready to quit smoking? Just do this! For every cigarette you smoke, over 4,000 toxic chemicals are inhaled into the body. Most of these chemicals have been directly linked to cancer. Nitrogen dioxide ozone penetrates your body when you smoke cigarettes . This chemical damages DNA and reduces the amount of vitamin C available for use by the body. Are you ready to quit smoking? The greatest drawback of quitting smoking is the fear of feeling anxious and depressed. But there are many herbs and supplements that can help you stop smoking. These herbs include lobelia for cigarette cravings, ginger root for nausea, St. Johns Wort for depression, passion flower for irritability, and rhodiola for energy. Did you know that the therapeutic benefits of essential oils can help you! 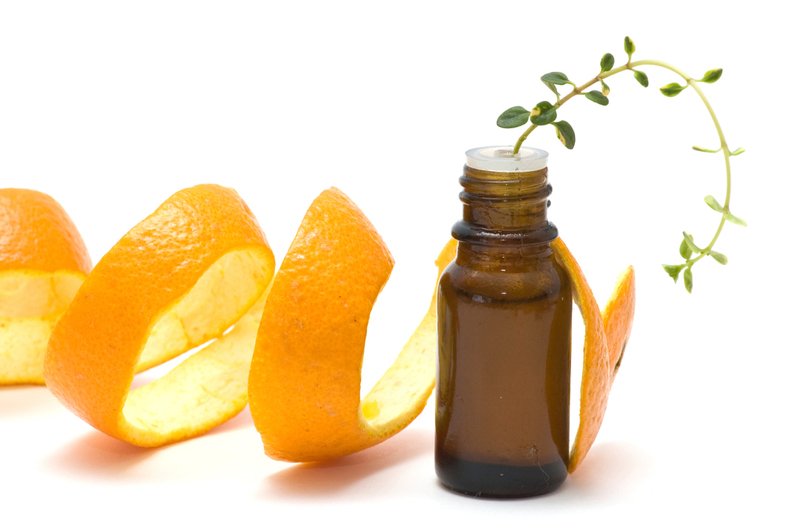 Essential oils can be used as a potent and effective treatment for smoking cessation. They work by helping you control the cravings and withdrawal symptoms associated with quitting smoking. The use of Certified Pure Therapeutic Grade essentials oils is a safe and natural way to help alleviate symptoms such as irritability, anxiety, stress, fatigue and nervousness which are usually associated with nicotine withdrawal. Mix equal parts of lemon, black pepper, and eucalyptus essential oils. Apply oil to skin under nose or to a cotton ball and inhale with several deep breaths when the urge to smoke arises.